The name honours chambelain Ove Sehested Juul. Figures from 1998. 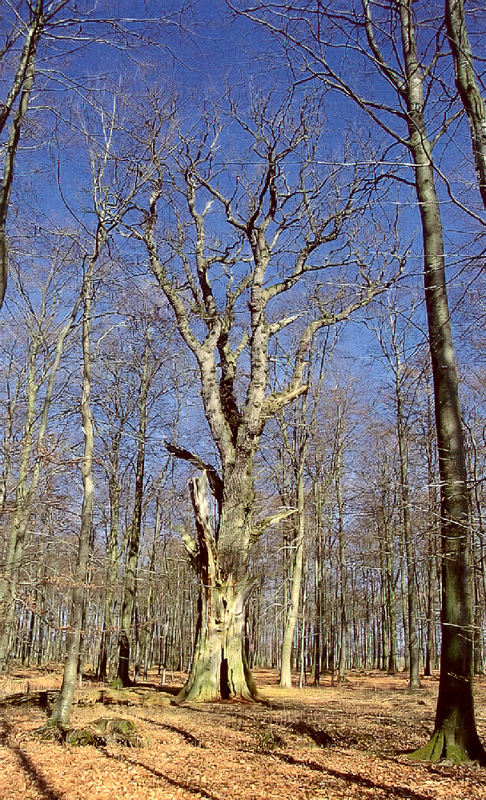 Probably the largest oak on the Island of Fyn (Funen).